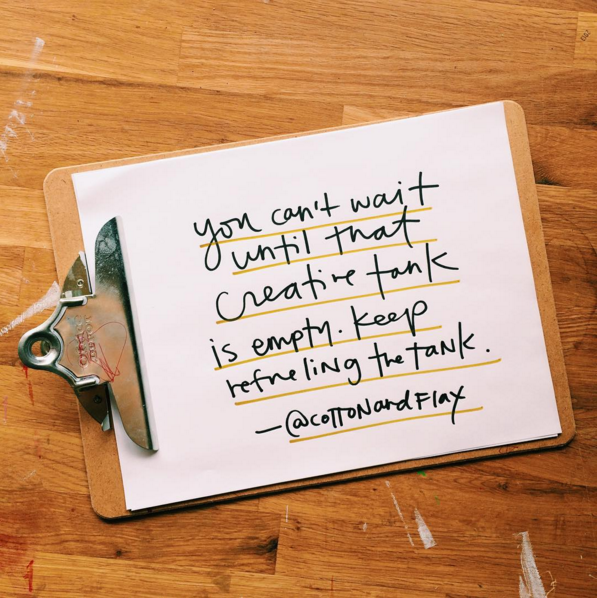 elise chats with Erin Dollar of Cotton & Flax about creative burnout. Special thanks to this episode's sponsor, Creative Live. Learn more about their free live class streaming here and use code elisejoycreativelive to save 35% off the purchase of any past class. Connect with Erin: facebook, twitter, instagram, pinterest.